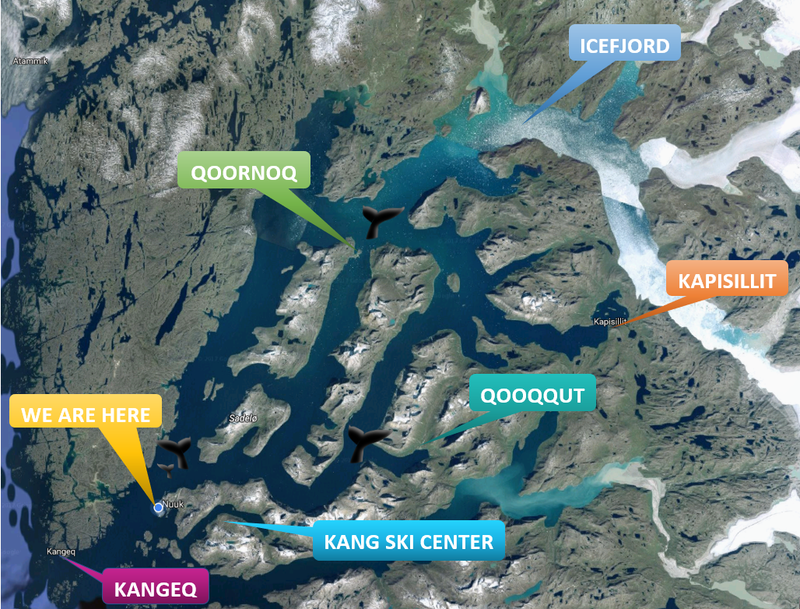 Kang Tourism has a house in the deserted village Qoornoq. We use the house as a base during the trip. Eat some lunch or grill some steaks and sausages with the most beautiful view of the ice-filled fiord! Go for a walk in the abandoned settlement and see the abandoned houses, as well as the old fishing factory. What to bring: Remember warm clothes, it is cold at the sea. Bring some snacks and soft drinks for the tour. Bring your own food for the tour. Previous Previous post: Fishing trip – by open boat, 4 hrs.